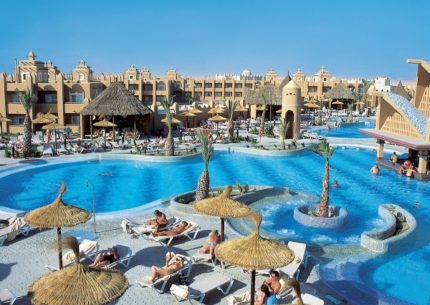 The Hotel Riu Palace Cape Verde overlooks a stunning white sand beach on Sal Island and has fully-equipped facilities so that your vacation with family or friends is unforgettable. 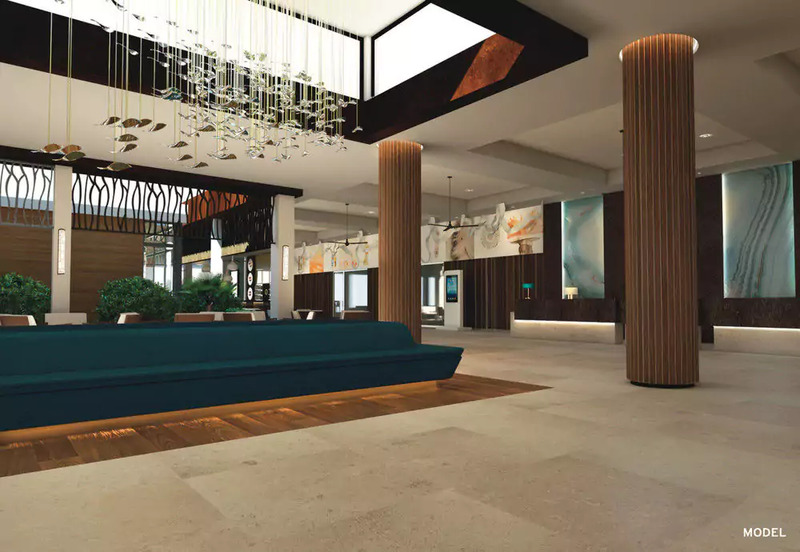 This all-inclusive hotel in Cape Verde offers you significant conveniences, such as free Wi-Fi, a wide variety of food options and several entertainment programs so that your stay with RIU Hotels & Resorts is an enjoyable one. 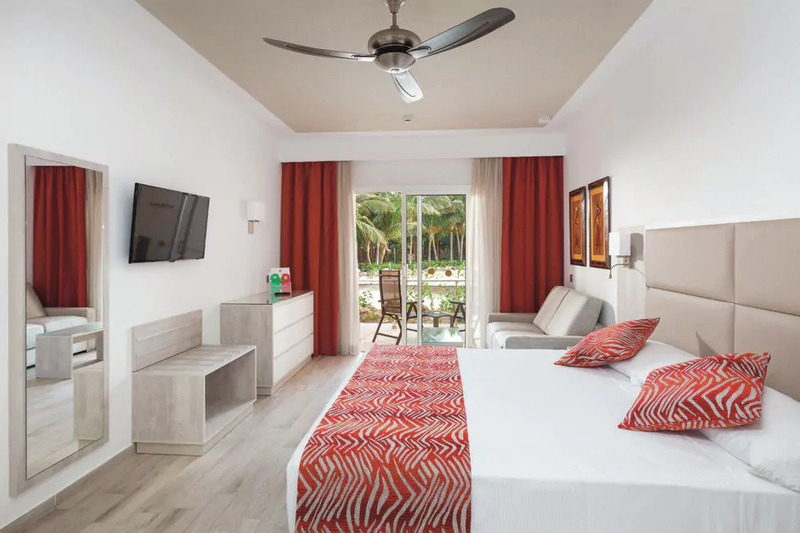 The rooms at the Hotel Riu Palace Cape Verde are located in 5 independent buildings and have been equipped with every comfort so that you have everything you need on your vacation. In the 500 rooms at our all-inclusive hotel in Cape Verde you will find air conditioning, a safe, a minibar with a drink dispenser, an electric kettle and a balcony or terrace, among many other conveniences. At this hotel on Sal Island we offer you various ways to enjoy the warm Cape Verdean weather, such as relaxing on the hammocks next to the 2 pools, cooling off in the crystal clear water at the beach or engaging in water sports such as windsurfing, kayaking and snorkeling. If you want to relax during your stay, at the Hotel Riu Funana located just a few metres away, you’ll find the Renova Spa which has a gym, hydromassage bathtub, sauna and body and beauty treatments. The culinary offerings at the Hotel Riu Palace Cabo Verde are remarkably varied and delicious. 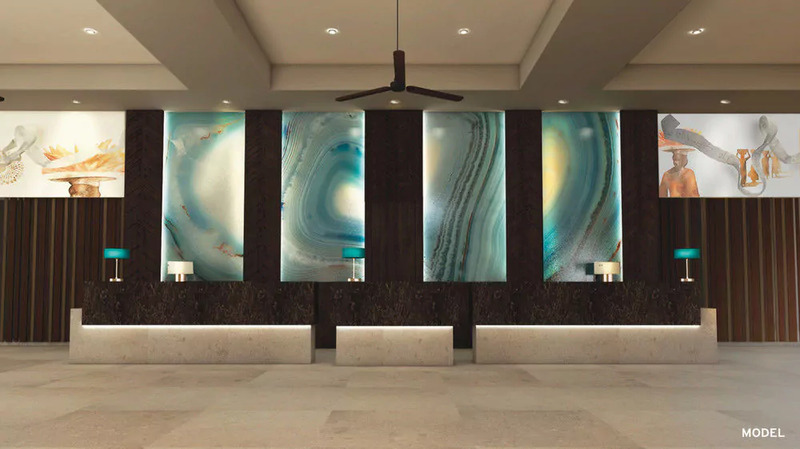 The hotel has various restaurants such as the fusion restaurant Krystal, an Italian restaurant, the steakhouse in the pool area and the hotel’s main restaurant where you can enjoy buffets with show cooking stations. 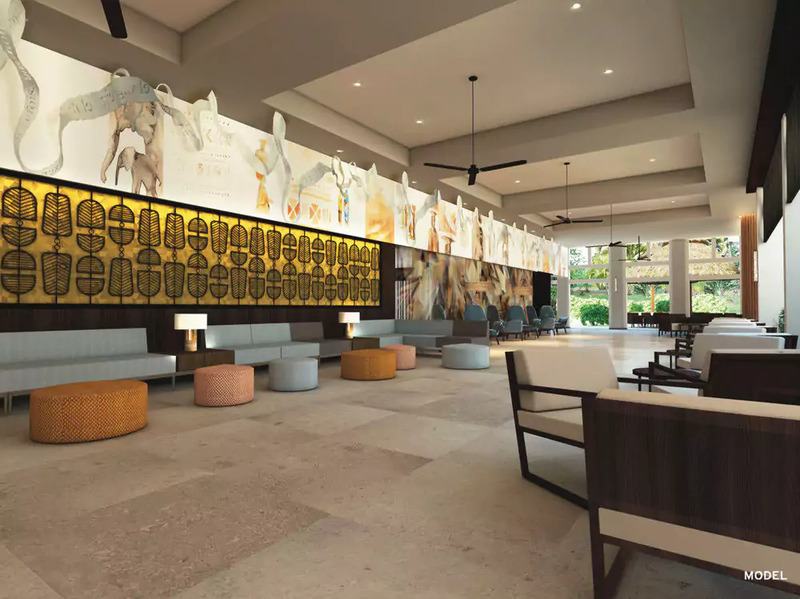 In addition, at the 6 bars in this all-inclusive hotel on Sal Island you can savor the best appetizers at any hour of the day at the swim up bar, the pool bar and the sports bar, among others. The entertainment we offer at the Hotel Riu Palace Cabo Verde is appropriate for all guests. We have the best live shows and activities workshops, such as RiuArt and the RiuLand kids’ club, which you can enjoy at the Club Hotel Riu Funana, located just a few yards away. A trip to Cape Verde is a unique experience thanks to its remarkable sites. On Sal Island, you can visit natural pools in Buracona, pleasant towns such as Palmeira or an old mining town like Pedra de Lume. For more information, you can consult our Sal Island travel guide and discover the best deals the Hotel Riu Palace Cabo Verde has to offer. Don’t wait any longer, take an unforgettable vacation with Riu Hotels & Resorts. Boston Logan Airport (IATA: BOS, ICAO: KBOS), also known as Logan International Airport, or simply Boston Airport is the main international airport serving the city of Boston, Massachusetts, United States. The airport is located in East Boston, 3 miles driving from Downtown Boston. We guide you on making the crucial decisions for your flight, and find the best rates available which we would communicate with you immediately they come along. Just fill out the form and we would start working on securing the best rates and planning the details for your trip. 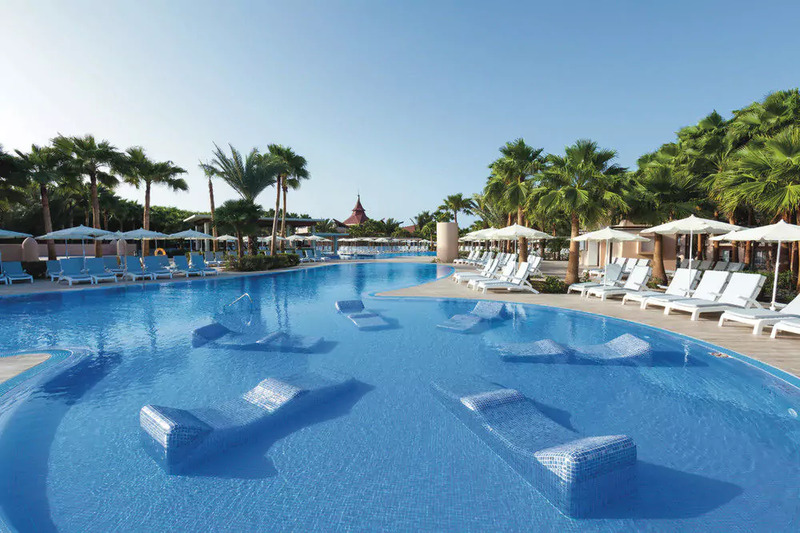 The Riu Funana is an all inclusive hotel in the Island of Sal boasting some of the most luxurious experience you will ever experience. The Morabeza Hotel is an interesting blend of history and travel. 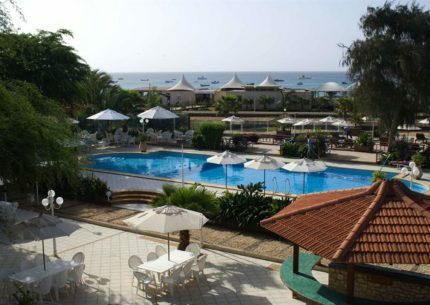 One of the finest lodging locations in Cape Verde sure to keep you coming back. 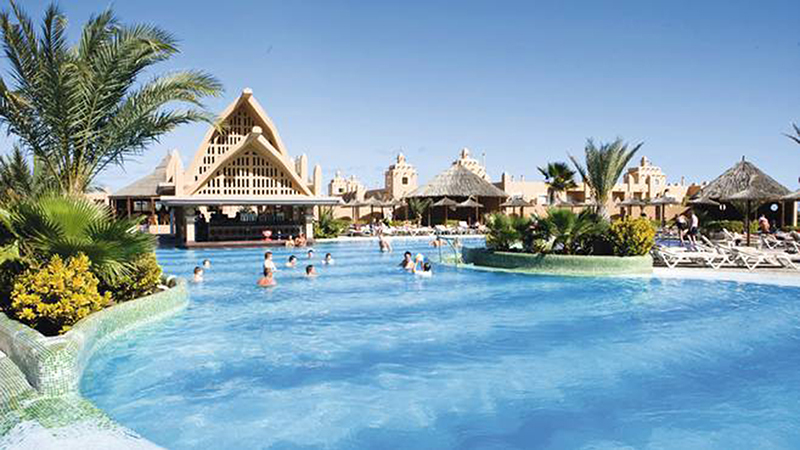 A night in Boa Vista, unlimited meals and drinks. CPVVS all you need to explore Africa's best kept secret.